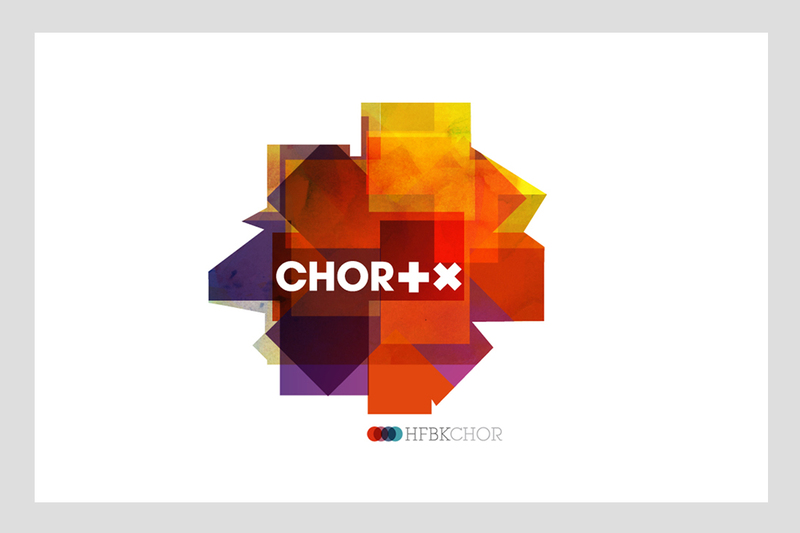 The HFBK-Chor is a choir consisting of a collection of rugged individualists who are graduates from the visual arts, design and architecture faculties of Hamburg’s most respected Fine Arts Institution the Hochschule für bildende Künste. In reality, it’s been a few semesters since most of the singers graced the halls of that august institution but that’s a mere detail. Arguably Hamburg’s best looking choir the HFBK-Chor’s ever-evolving repertoire encompasses a range of styles and eras; from heart-wrenching Madrigals full of metaphysical yearnings to heady contemporary pieces with lashings of German Romanticism thrown in for good measure. SCOTT. 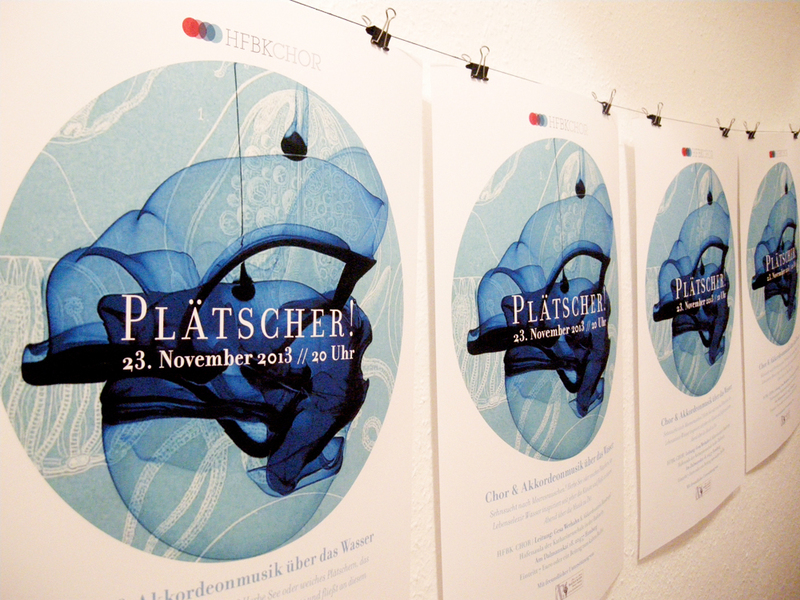 Design + Text created the HFBK Logo and the marketing material for a series of concerts including Chor + X, Plätscher! as well as the collaborative performance of Carl Orff’s Carmina Burana Fortuna Digitalis with Elbtonal Percussion and Realitäten Revue at the Miralles Saal in Hamburg.